Li-Young Lee was born in 1957, in Jakarta, Indonesia, and emigrated to the United States with his parents in 1964. He now lives in Chicago with his wife and two sons. On Friday, March 31, poet Li-Young Lee will present his art in Assembly. 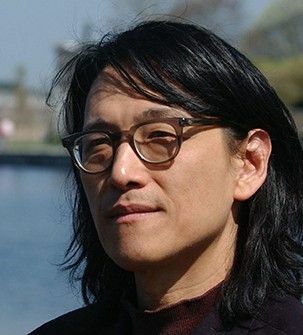 On Friday, March 31, poet Li-Young Lee will present his art in Assembly. After a tenuous journey to the United States from his native Indonesia in 1964, Li-Young Lee began to write poetry about his journey, underlining his experiences with loss, love, and exile. He seeks to voice humanity’s inherent beauty and the deep values of family through his artwork. He was a recipient of the Mrs. Giles Whiting Foundation’s 1988 Writer’s Award and his books have received accolades through the Before Columbus Foundation.